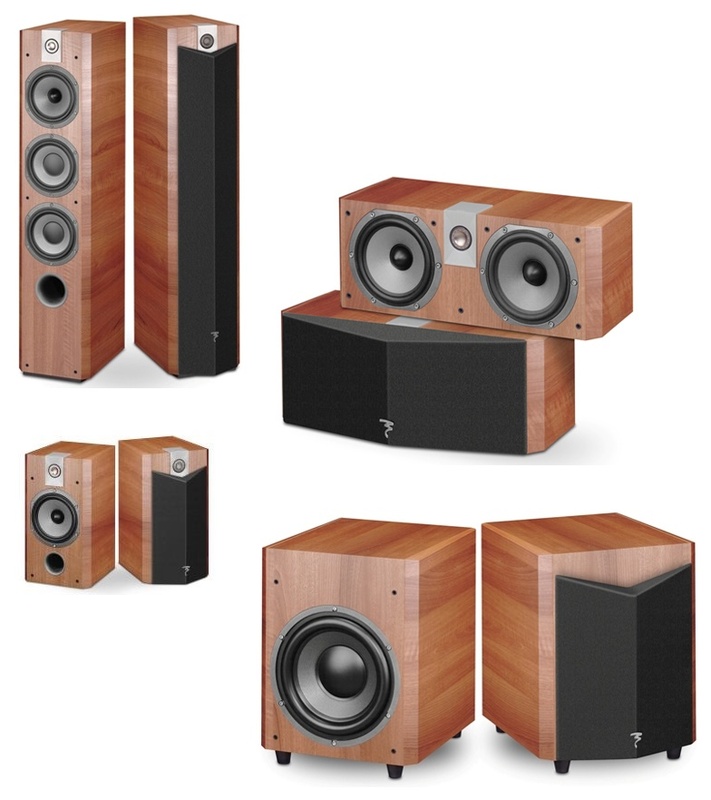 Designed to complement Focal’s high-end Sopra main speaker systems for use in a home theatre multi-channel surround mode both the Sopra CC centre channel and the Sopra active subwoofer are made to the same exact standard. Take for example the Sopra Sub SW1000 BE. 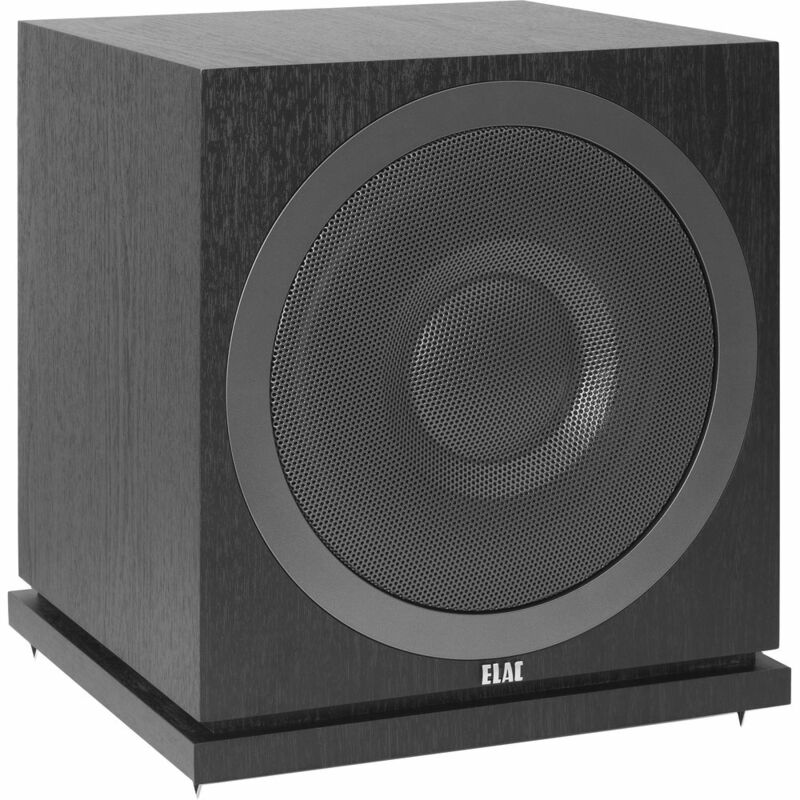 This superbly crafted active subwoofer, based on the company’s Electra Be subwoofer design has been redesigned and ‘souped’ up to provide fine audio matching with the top flight Sopra speaker series. Chief among the difference is the ‘no expenses spared’ approach to achieve the ultra-high end finish of the Sopra Sub. While it features a similar 13” bass drive unit as the Electra Be the woofer in the Sopra Sub has been beefed up to handle an even higher level of power input. 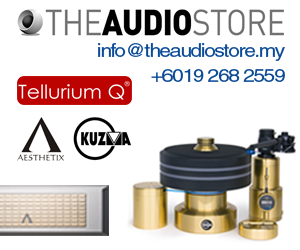 It also goes deeper in low bass extension exceeding 18 hertz and is capable of sustaining a very high sound pressure level of 118db. To achieve this level of bass extension and sound pressure level Focal utilises a high power 600 watts BASH digital power amplifier to drive the frontal reflex loaded drive unit. 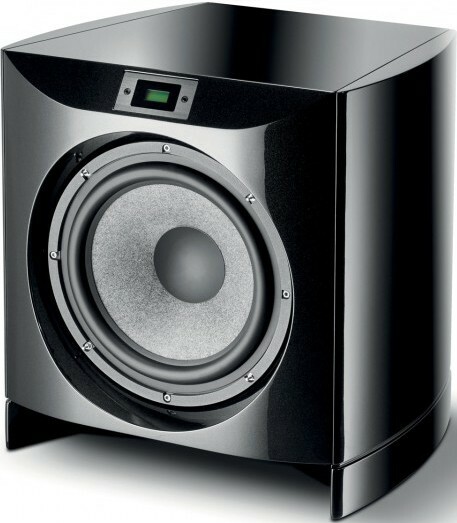 As is expected of any high end, high performance sub the Sopra Sub also feature the use of a high efficiency 24 bit digital signal processor (DSP) that enables it to be accurately tuned to match the acoustics of the room it is to be used in. 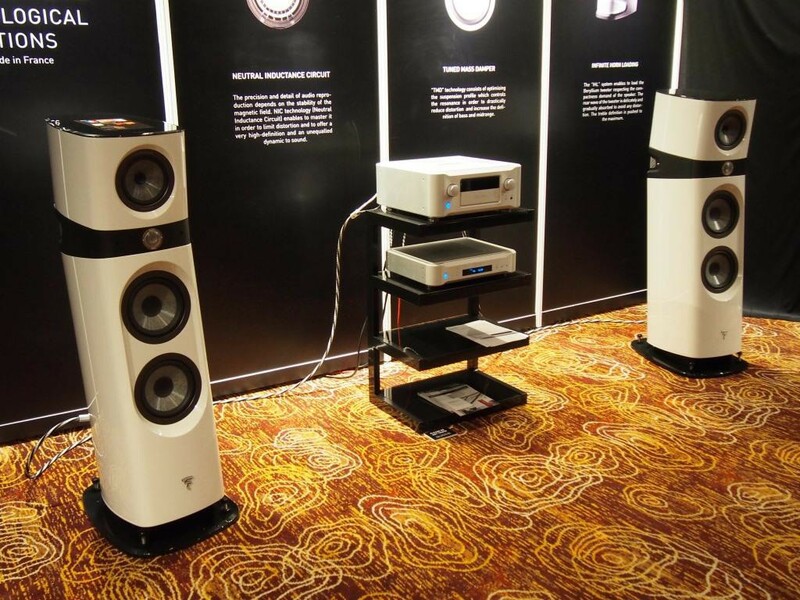 The Sopra Sub retails for RM27, 500. 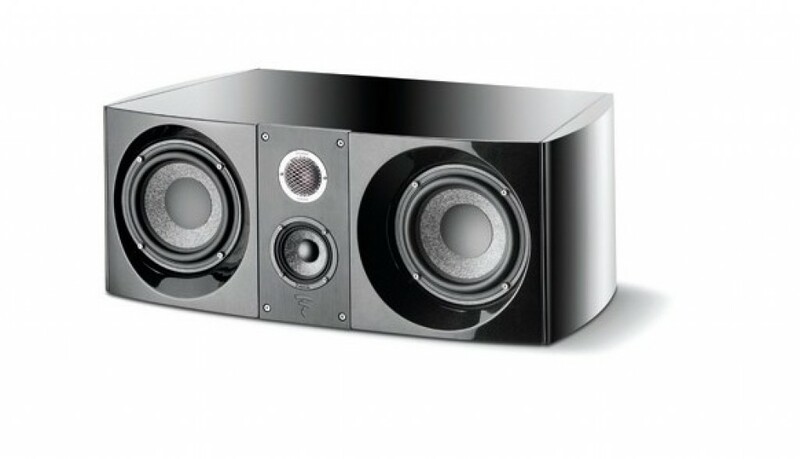 Filling in for centre channel duty in an all Sopra home theatre system is the Sopra Centre. The Sopra Centre feature dual 6½” “W-cone” woofers flanking a 3” mid-range drive unit and a 1⅙” pure Beryllium tweeter panel located in the middle of the front baffle. 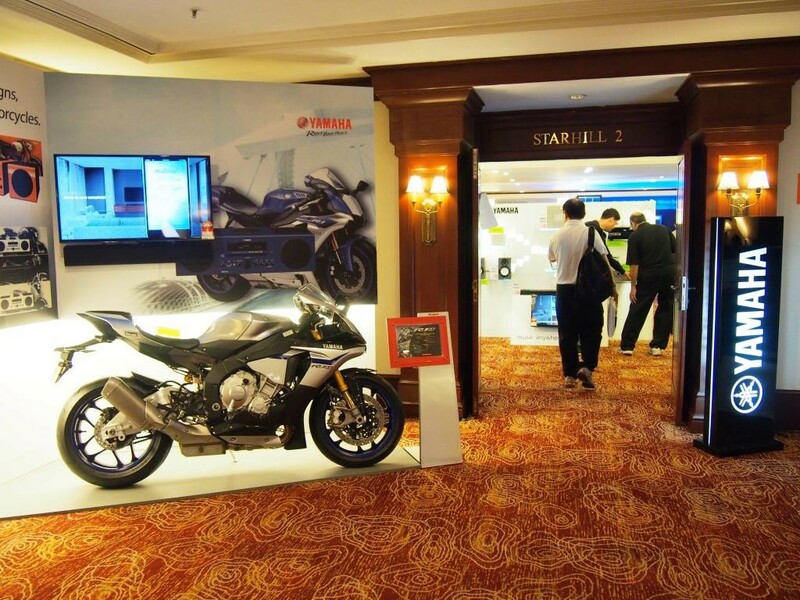 The Sopra Centre retails for RM19, 300 each. 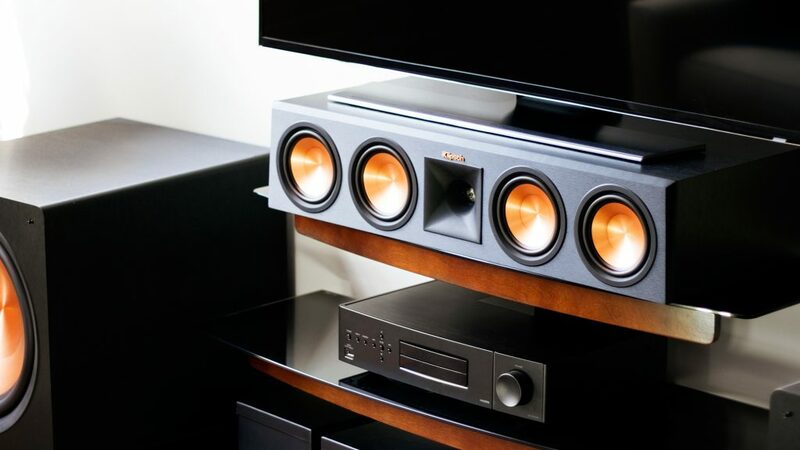 According to Focal, the Sopra home theatre system can be terminated at the surround by its Sopra Surround dipole speaker system.